When thinking of your New Year resolutions, travel is often one of the top things we promise to ourselves. To travel more. To travel somewhere new. To travel with family. When working on your New Year resolutions, why not take a look at some of our travel resolutions to make 2019 an exciting year for adventures? Holidays allow us time away from our busy working lives to devote to our loved ones. A cruise is a perfect option for your next family holiday, offering plenty to see and do on-board as well as exciting destinations to explore together. Multi-generational cruises are also fast-becoming popular within the industry, with connecting staterooms and large groups easily facilitated on a cruise ship – perfect for a family reunion as you see the world together. Always had an experience or destination on your bucket list that you haven’t quite got round to? Take the time now to find your perfect cruise there for 2019 and look forward to ticking it off your travel bucket list. Whether it’s climbing to the top of the Corcovado Mountain in Rio de Janiero to greet Christ the Redeemer, watching grizzly bears fish for salmon in Alaska’s national parks and preserves or exploring the grasslands of Africa on safari – your adventurous travels are not far from becoming a reality. 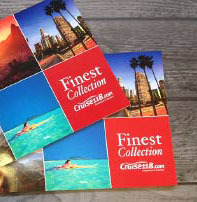 Take a look at our Finest Collection packages for once-in-a-lifetime cruise and stay packages. Enjoy the satisfaction of learning a new skill or starting a new hobby this New Year, with the opportunity to explore workshops and classes on-board your next sailing. Fancy brushing up on your cooking skills? Regent Seven Seas Cruises offer cooking workshops on-board its Mariner and Voyager ships. Classes include hands-on experience and tuition from expert chefs who are trained in the classic methods of French Cooking. Crystal Cruises also supports the thirst for knowledge with the Creative Learning Institute, where guests can engage in new passions and old interests including foreign languages, celestial science, candle making and Tai Chi. 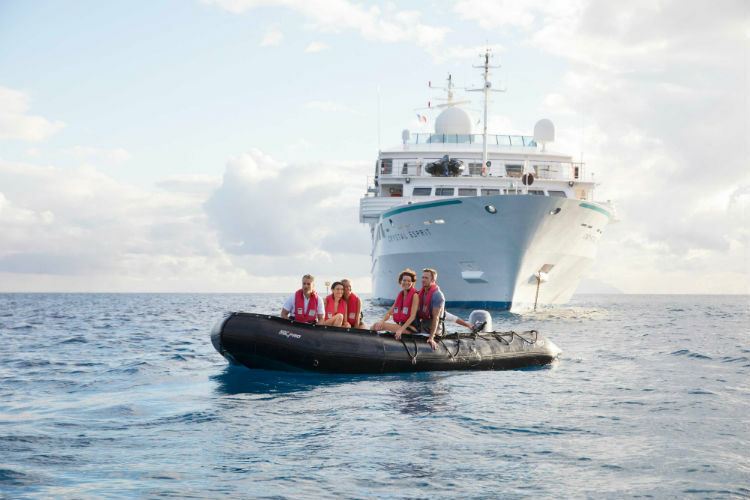 Voluntourism is fast-becoming a new way to travel, with cruising offering the chance to give back as you sail. Crystal Cruises have just launched their new experiences for guests in 2019 with the You Care. We Care. 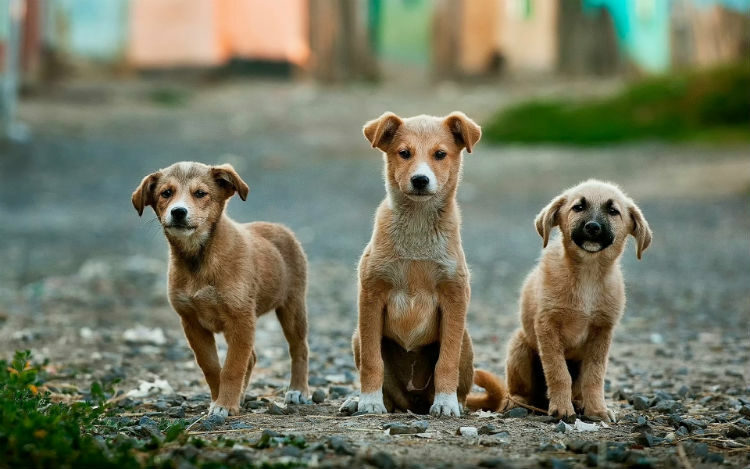 voluntourism excursions. These trips allow guests to connect with destinations on a deeper level, including excursions such as caring for animals at a shelter in Thailand, assisting with gardening at a home for the elderly in Croatia or planting trees at a natural reserve in Iceland. 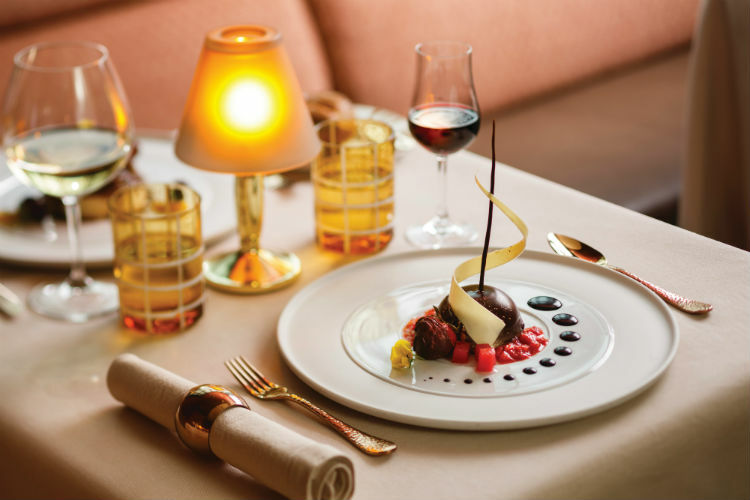 The cruising industry is deeply devoted to offering new culinary experiences each time you cruise, with many luxury cruise ships introducing new restaurants and dining venues all the time. Crystal Cruises’ Umi Uma offers a perfect blend of Japanese and Peruvian cuisine, created by world-renowned master chef Nobuyuki ‘Nobu’ Matsuisa. Popular dishes include lobster with truffle-yuzu sauce and miso-glazed black cod. Why not visit Oceania’s contemporary Red Ginger? This venue offers a balance between classic and modern for an unforgettable Asian-fusion meal. Enjoy tom kha gai soup and lobster pad thai, followed by green tea ice cream or caramel tapioca. Meanwhile, Silversea’s La Dame is the only restaurant at sea which belongs to Relais & Chateaux making it a must-visit when on-board. The venue is an intimate French-inspired restaurant with dishes including caviar or foie gras, followed by lobster tail or filet of grass-fed beef then the signature dessert of Grand Marnier souffle. Abta’s latest Holiday Habits survey shows that one in nine holidaymakers reported that they took a holiday on their own in the previous 12 months, so it’s a travel trend that is growing in popularity. 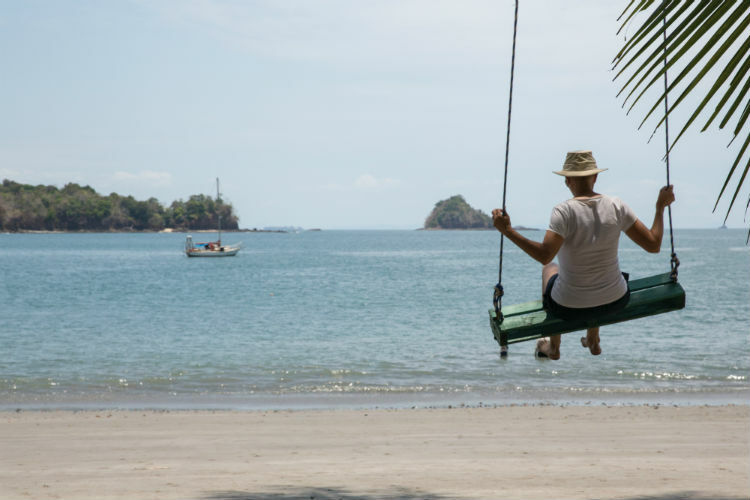 Solo travel allows us to feel liberated, exploring the world on an adventure by yourself and indulging in hobbies, pastimes and recreational activities purely for you. A cruise is an ideal set-up for solo travel, with many luxury cruise lines offering studio cabins specifically for one passenger. They pose a great place to meet other solo travellers, be waited on by the staff and encounter a new destination at your own pace. Look forward to a new year and book a cruise to a bucket-destination or a sailing with those you love. Have you set any New Year travel resolutions for 2019? Is there a new cruise line you would like to set sail on? Let us know in the comments below?